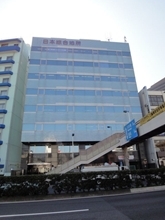 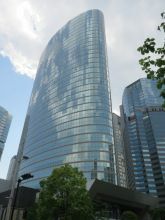 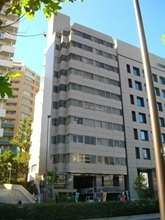 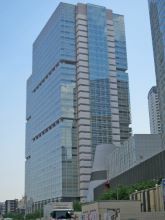 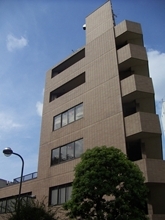 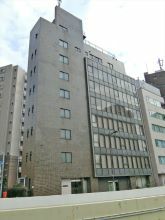 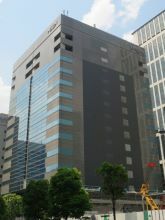 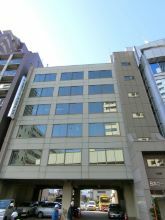 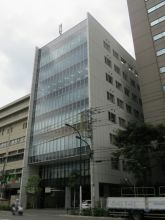 Rivarge Shinagawa Building, located in Konan, Minato-ku, is near Shinagawa Station. 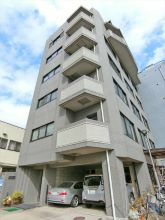 It is located along a river and its appearance is unique. 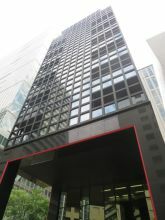 At the same time, its quality as an office property is high. 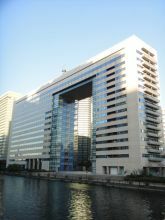 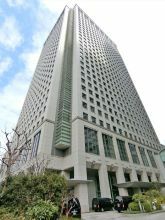 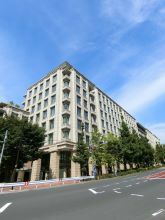 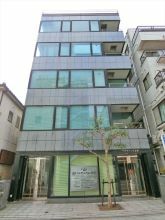 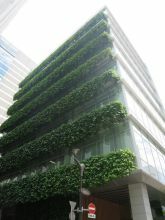 Rivarge Shinagawa provides high-grade facilities, office spaces with useful shapes, and neat common-use spaces. 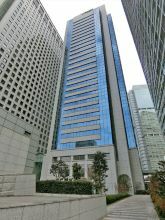 Its weak point is a distance from the Station but it is therefore appealing for those who like calm and healthy atmosphere along a river.